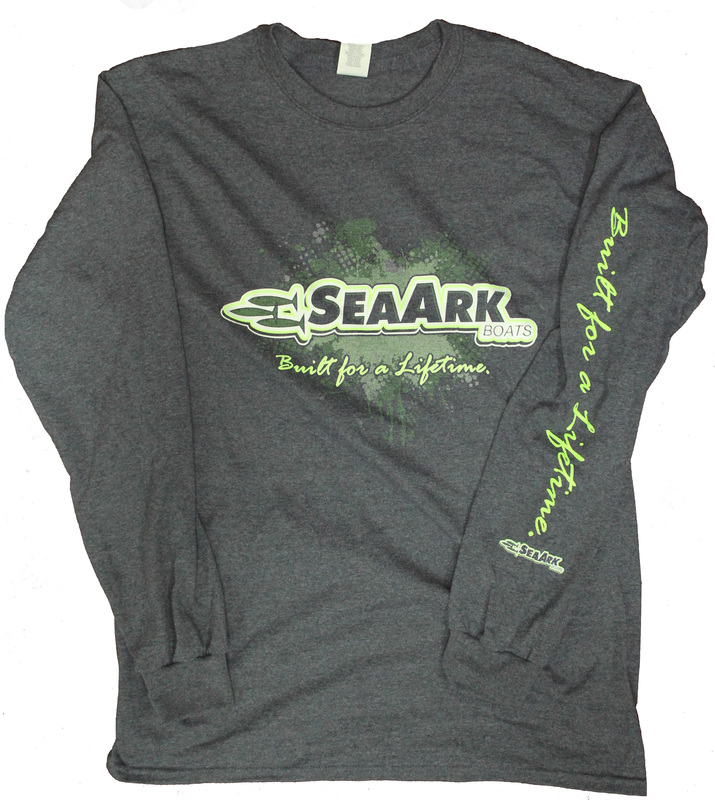 Our Neon Green Long Sleeved T-Shirt features a revamp of our standard three fish logo and slogan printed on the front chest. This design also features our slogan printed on the left sleeve. Made from 100% Pre-Shrunk Cotton and matches well with our Neon Green and Charcoal 3D Mesh Hat.